Lost or misplaced your car keys? That’s just really frustrating — we know. Without your keys, you can’t use your car. And if you use your car as your regular transportation, losing your precious keys can be extremely annoying, especially if you don’t have any spare left. Well, don’t get troubled. You can still get your car running again because you can actually make new keys without having the original. Yes, you read that right. In fact, there are many ways to create a new vehicle key. If you are curious and want to find out how to get a new key for your car without the original, then better read on! 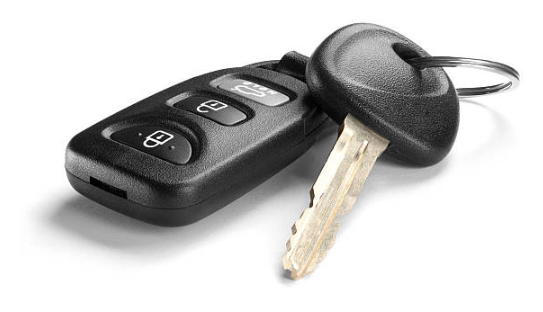 If you want a car key replacement fast, then a reliable locksmith can help you. Most locksmiths know all types of keys and they have the skills, knowledge, and experience to make them. This allows locksmiths to easily repair or create a new key even without the original one. Not only that a locksmith can get you a new car key quickly, you will also be able to save a bit of money. And since most locksmiths are available 24 hours a day and 7 days a week, you can reach out to them anytime you need their assistance. Dealerships can also make you a brand new vehicle key, but the process can be very time-consuming. In order to get a new key from a dealership, you are required to provide them your Vehicle Identification Number or VIN. You can easily spot the VIN by simply inspecting your engine bay or your dashboard, but if you’re having a hard time, then better leave it to the professionals. All you have to do is to give the dealerships your VIN and wait for them to craft a new one. Also, keep in mind that the costs of getting a new car key through vehicle dealerships can be quite pricey compared to locksmiths. So, make sure to have your budget ready before you reach out to them. Both a dealership and a locksmith can help you get behind the wheels again by providing a car key replacement. However, don’t forget that both deliver different results. If you have the money and lots of time, then dealerships would suit you well. But if you’re on a budget and need to use your car immediately, then a locksmith is the one for you.